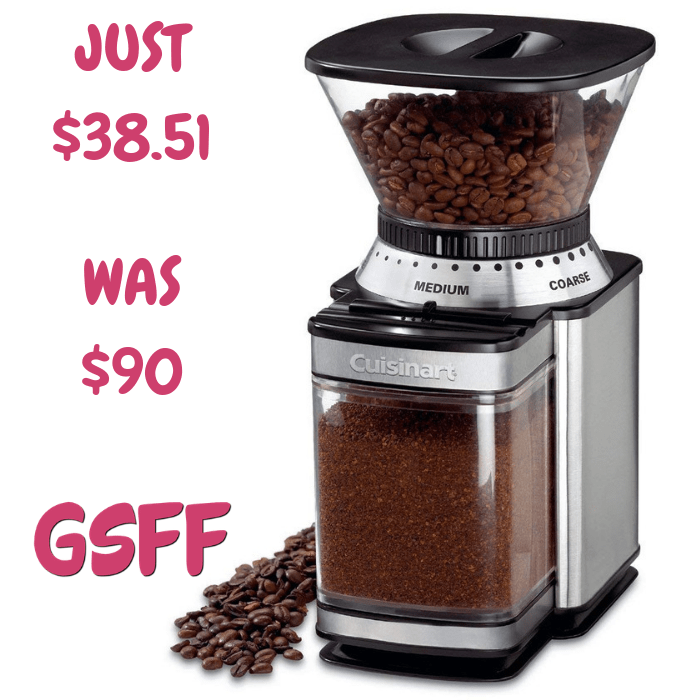 Cuisinart Grinder Mill Just $38.51! Down From $90! Shipped! 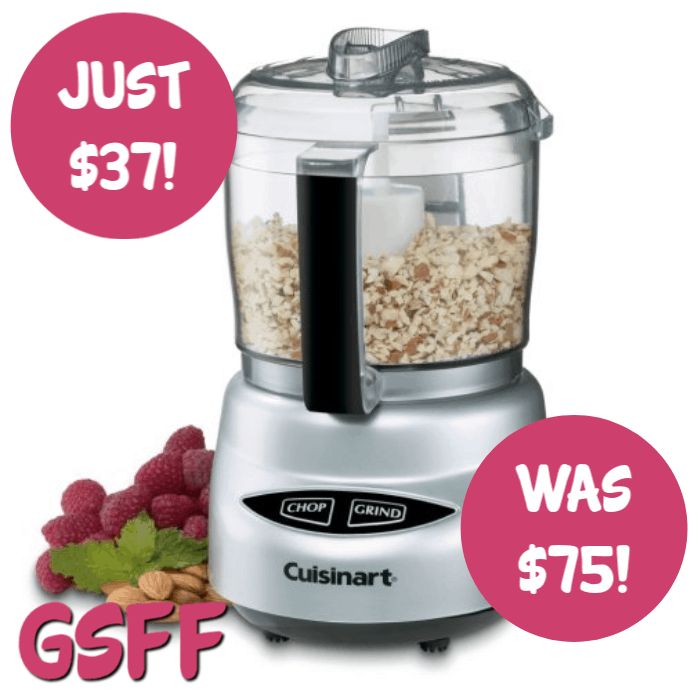 Amazon has this Cuisinart Grinder Mill on sale for just $38.51 down from $90 PLUS FREE shipping! Discover the difference that freshly ground beans make to your coffee, with the Supreme Grind Automatic Burr Mill! The elegant brushed stainless steel Cuisinart burr mill boasts 18 levels to grind your coffee beans, from ultra-fine to extra-coarse. With an automatic stop, your beans are guaranteed to be consistently ground to the right grade, maximizing the oils, aromas, and flavors for a better cup of coffee. Grind enough coffee to make 4-18 cups, and store any remaining grounds in the chamber. 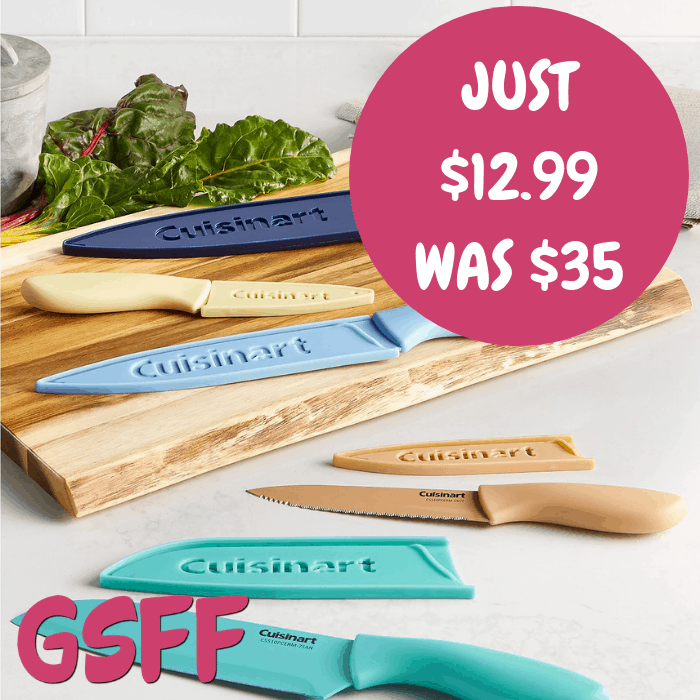 Cuisinart 10-Piece Cutlery Set Just $12.99! Down From $35! At Macy’s, you can score this Cuisinart 10-Piece Cutlery Set for just $12.99 down from $35! PLUS, it’s FREE store pick up or FREE shipping with any beauty purchase or for orders $99 and above!